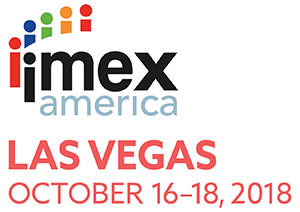 We are pleased to once again be a part of IMEX America! America’s worldwide exhibition for incentive travel, meetings and events, that will be taking place October 16-18 2018. Stop by Booth Number: F1866 to chat about your event tech goals and to learn more about how Core-apps is powering the event tech experience of the future! IMEX America will be held at the Sands Expo Center in Las Vegas. See you soon #EventProfs!